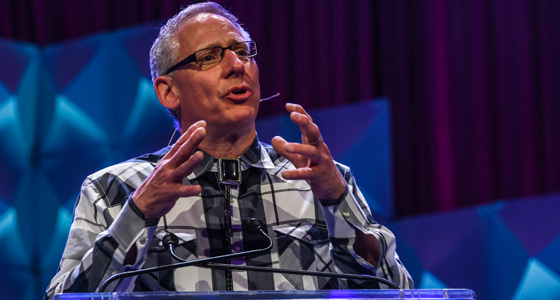 Feature photo shows 2018 Wally Russell Award winner Randy Lutz accepting the award at USITT 2018. This award is made possible through the generous support of the Wally Russell Foundation, Philips Strand Lighting, and InterAmerica Stage, Inc.
Give the person who helped you get where you are today the recognition they deserve. Nominate them for the Wally Russell Professional Mentoring Award to show your appreciation. This award is presented by USITT in partnership with the Wally Russell Foundation. The winner of the award will be someone who embodies the guiding hand that Wally Russell himself provided to many professionals early in their careers. 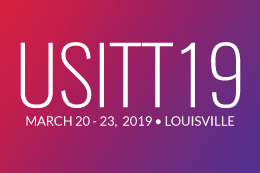 The award will be presented at USITT19. Send in your nomination today!